Art of Technology was responsible for the evaluation of materials, technologies and manufacturing processes as well as the design and development of a highly integrated multi-sensor array (6 x 2) imaging system with an extremely large view angle on a curved substrate. 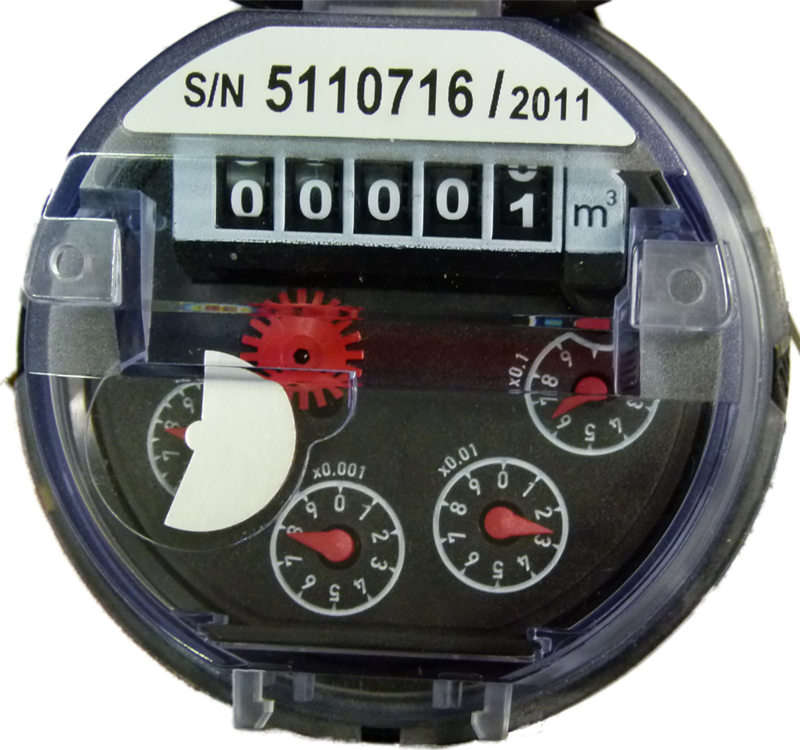 Aquareader® is an optical read-out module for water meters, that on request automatically reads identification number, nominal diameter, fluid and the current meter reading via M-BUS or CS interface. The device configures itself automatically within 30 seconds after installation using the data stored on the RFID chip built into the cover and does not require a battery as it is supplied with energy when connected to a powered bus. 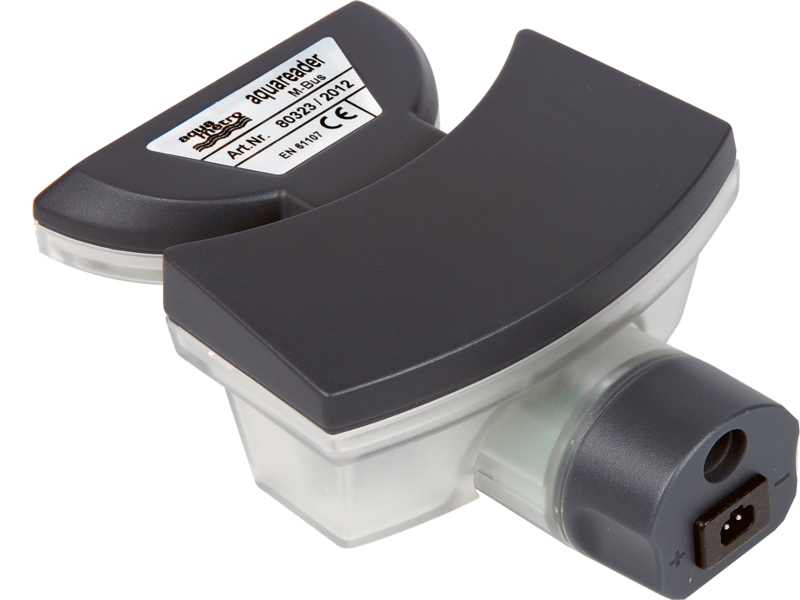 Aquareader® is available with three connection options: two connector types for BKW and Volga, plus one version which allows connection of a cable (enables IP68). 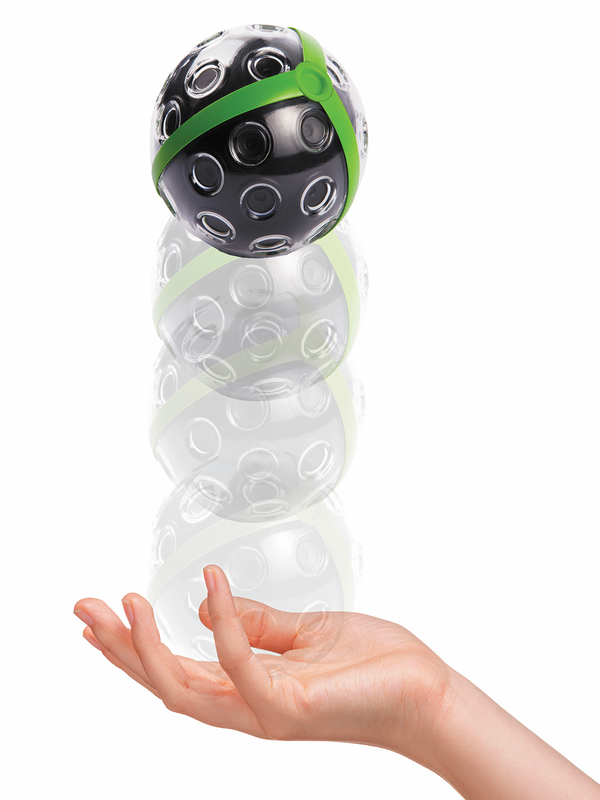 Capture more than just a picture with the Panono Camera and discover a whole new experience. Throw your Panono up in the air… what it brings back down will absolutely amaze you. 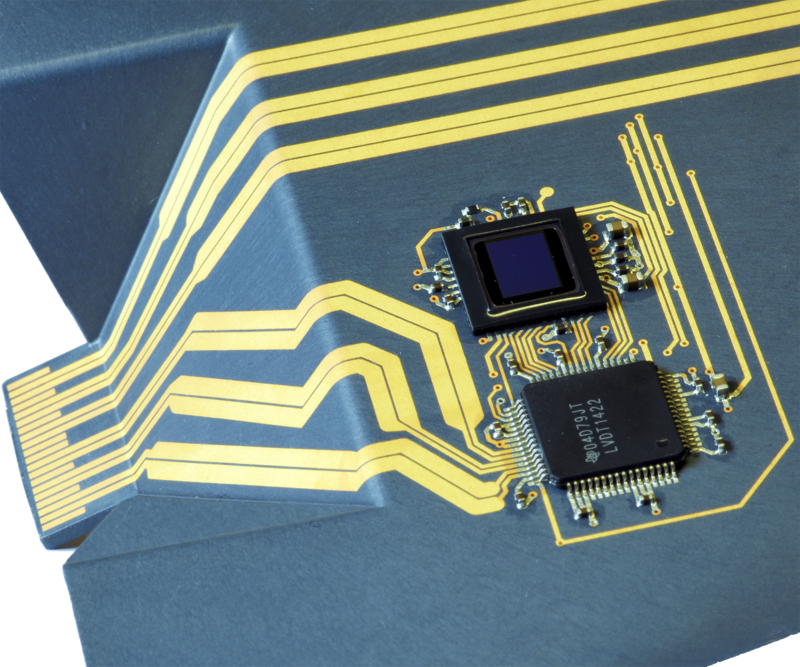 An accelerometer inside the camera measures the launch acceleration to calculate when the camera is at its highest point. 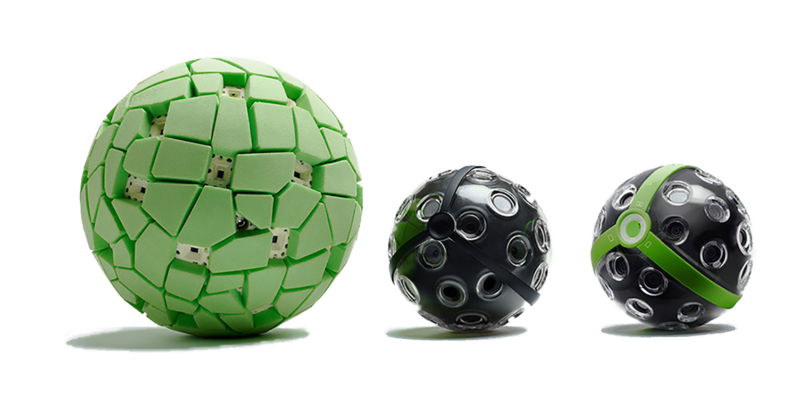 At this point, 36 cameras are triggered simultaneously and the moment is captured – everything in every direction – into a high resolution, omni-directional, completely spherical panoramic image.